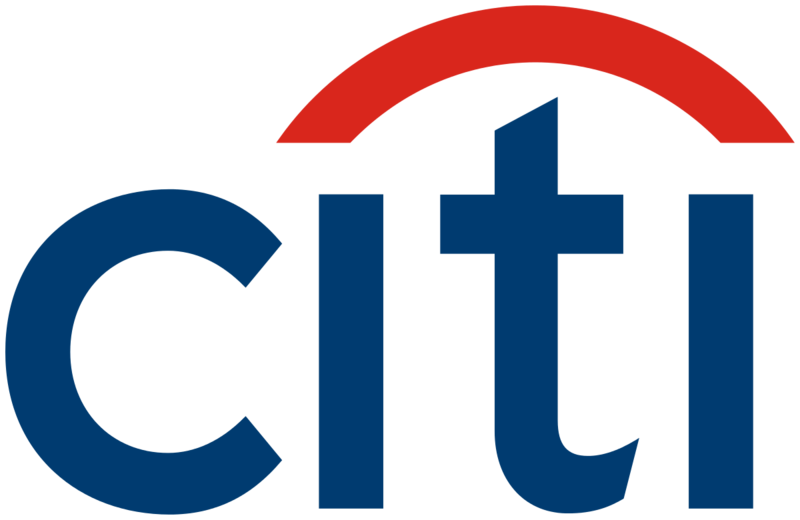 Citi is a market leader in helping companies raise capital either in the U.S. through ADRs or in Europe as GDRs, including the world’s largest DR IPO Alibaba. We have worked with many companies in the life sciences sector to support their capital raisings. A significant number of these companies have taken advantage of the U.S. JOBS Act (2012) to encourage companies (including non-U.S. companies) to raise capital through U.S.-listed IPOs. Companies qualifying as “emerging growth companies” with annual revenues of less than $1.07 billion benefit from certain exemptions from procedural and disclosure requirements during a transition period of up to five years.